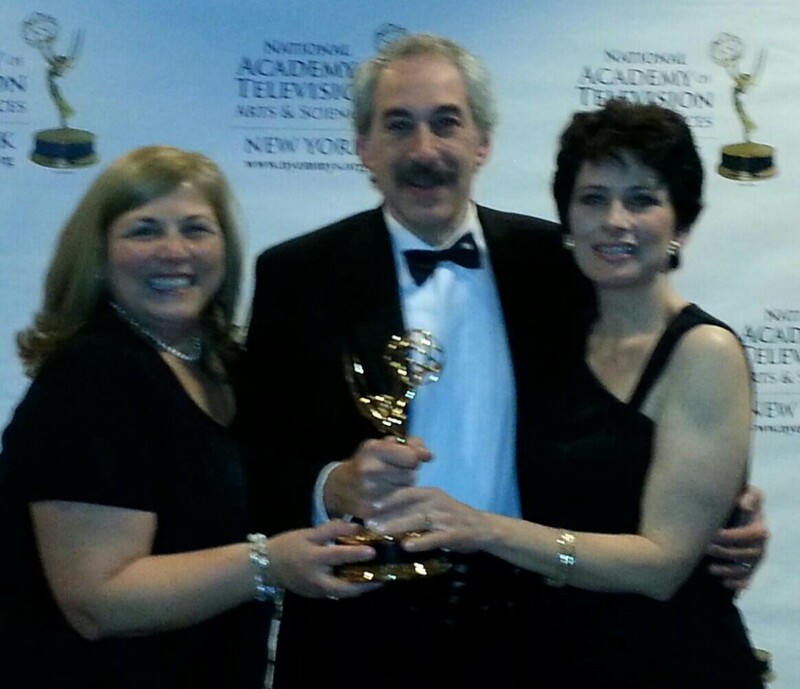 Congratulations to AWP’s staff & young reporters for bringing home another Emmy! Our Teen/Kids News show on the U.S. Naval Academy received the award in the category of Outstanding Education: Program Feature/Segment. Now in its 10th year on the air, the weekly half-hour program is seen across the country on more than 200 TV stations and seen around the world on the American Forces Network. In addition, educational TV channels bring T/KN to districts with 10,000 schools and some 9-million students.